Be Collaborative Care is a holistic eating disorder recovery center that provides comprehensive care to individuals in all stages of recovery. 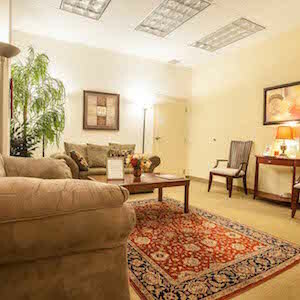 Staffed by a team of social workers, dietitians, and yoga therapists, Be offers individual and group therapy sessions, and an intensive outpatient program. Be is unique in its holistic, integrative approach, which supports individuals in reconnecting to their bodies and to loved ones. 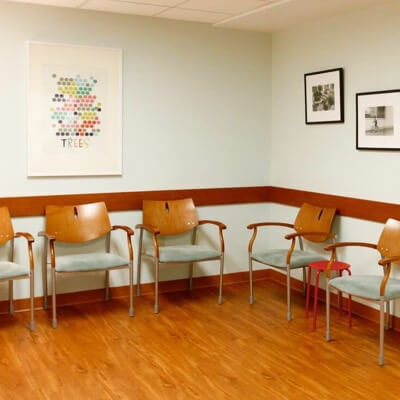 The Adult Partial Hospital Program at Rhode Island Hospital provides intensive, short-term treatment designed for individuals with acute psychiatric concerns. The Program offers three specialized tracks (Young Adult, Trauma and PTSD, and Borderline Emotional Acceptance and Regulation) and accepts most major insurances, including Medicare and Medicaid. 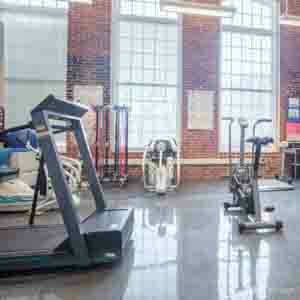 The Center for Weight and Wellness, with locations in Providence and East Greenwich, offers comprehensive, multidisciplinary treatment for adults with obesity. The programs include ongoing medical assessment and treatment, instruction in behavioral strategies, exercise consultations and instruction, and nutritional counseling. 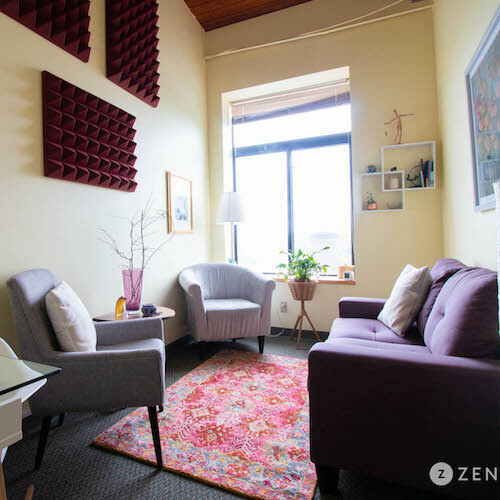 Providence Psychology Services is a group psychotherapy practice offering compassionate, high-quality mental health care in Providence, RI. 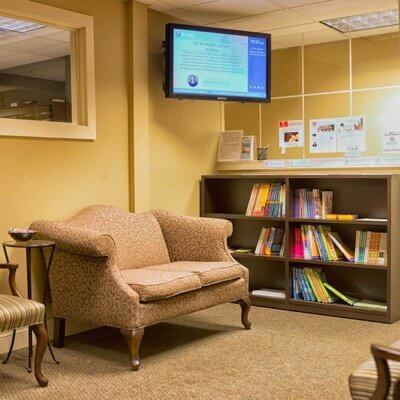 We use empirically-based and science driven methods including the latest in Cognitive Behavioral Therapies and Acceptance & Commitment Therapy. The Young Adult Behavioral Health Program (YABH) helps 18 to 26 year olds living with psychiatric illness live more productive lives by providing affordable and comprehensive mental health treatment. Hartselle & Associates is a small, client-focused practice with a tailored approach to fit each patient's unique needs.The physicians at Hartselle & Associates provide premium service for busy adults, children, and families who are looking to maximize results with a trusted clinician. 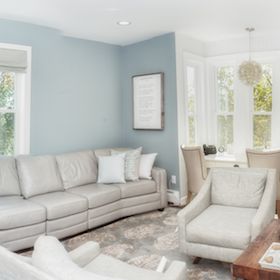 RICBT is a psychotherapy and coaching practice with locations in East Providence and North Kingstown, RI. RICBT therapists are dedicated to helping clients develop a toolbox of strategies that will foster positive change and progress towards life goals. 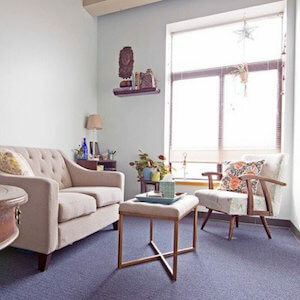 East Coast Mental Wellness is a group of dedicated therapists located on the East Side of Providence. 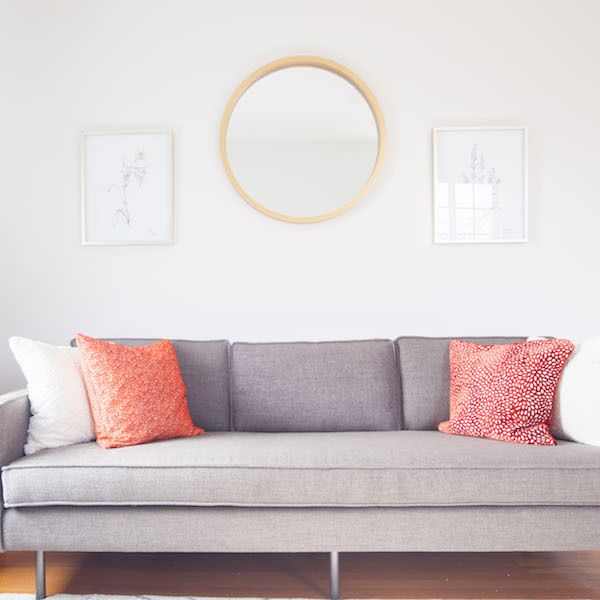 East Coast Mental Wellness offers individual sessions, group sessions, and online therapy in order to best accommodate their clients' busy lifestyles. 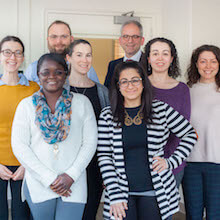 New England Wellness Collaborative is a group of dedicated therapists in Providence, Rhode Island offering individual, couples, and family sessions, workshops, wellness programs, and online video therapy.